Historically, beer has been the Latvian drink of choice to celebrate all manner of occasions. It may sound a little odd but in times gone by Letts used the expression “drink the wedding” or “drink the funeral” to mean ‘’to celebrate the wedding’’ or ‘’attending the funeral reception’’. 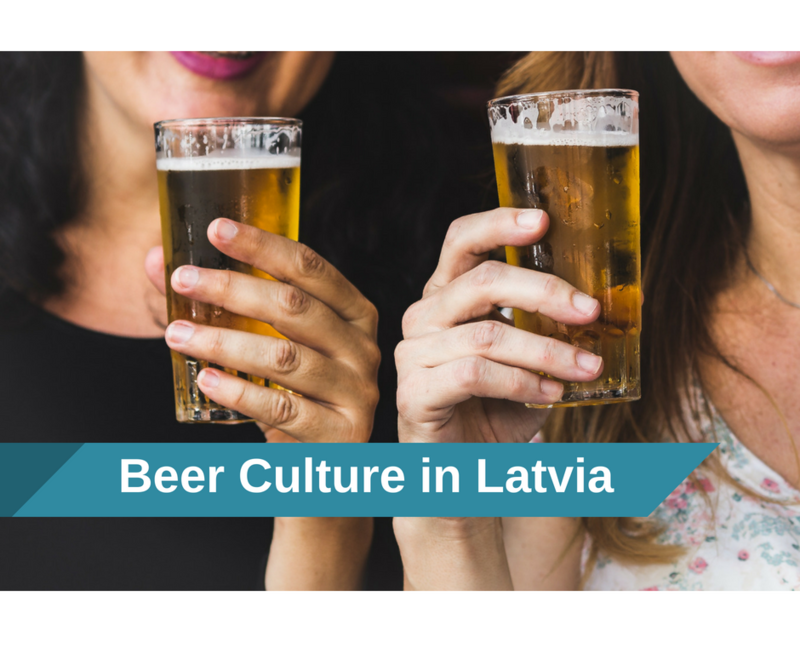 Latvia’s long and rich beer culture most probably started by accident. Given enough time, the honeyed water that used to be the common drink of the region starts to ferment and become alcoholic. The resulting tipple took on a magical, spiritual meaning and it is believed that Letts were drinking this honey beer from around 1200 until the 16th century when we started to brew beer from cereals. Unlike strong spirits (which were reserved for the upper classes) beer in Latvia was available for everyone – even servants! People were even allowed to brew a certain amount of beer at home, and these amateur brewers – especially farmers – got very creative with their recipes and secret ingredients, which led to the huge variety of beers available in Latvia today. Brewing beer requires time and skill. First of all, you need to grow your barley and make grains, which need to be soaked, germinated and dried. Then you need to mill the grains to produce beer malt. After that, you add your hops and mix all the ingredients together according to your specific recipe. Sounds easy? It’s not. You need consider many small but very important details – such as temperature, timing and seasoning – to make the perfect pint. And you’ll also need patience, as it takes around five days to brew a batch of beer. Almost every region and district in Latvia has its own brewery, and their histories and flavours all differ from one another in unique ways. 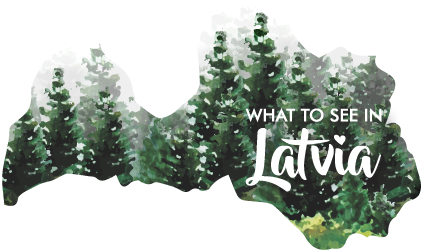 Here is a brief round-up of just a few of our famous Latvian beers and breweries. Bauskas alus is one of the best-known breweries in Latvia. Although the brewery has only been going for 40 years (the blink of an eye compared to some breweries around Europe) it produces one of the most respected and tasty beers in Latvia. The secret to the quality of their beer could be that they have the oldest and best-known head brewer in the country. The Bauskas alus brewer developed his secret recipe back in the 1960s and it’s still used today. The beer is a bioproduct, which means you can be sure of an authentic taste every time. 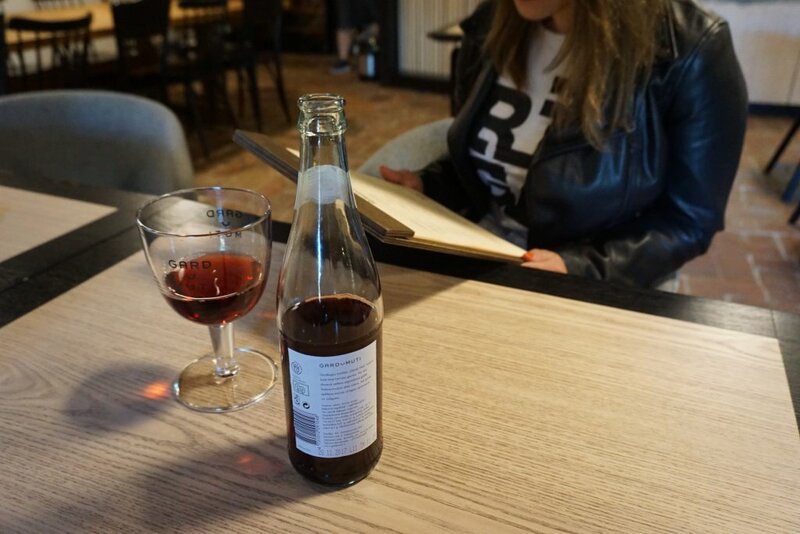 If you are not a beer lover, then maybe you’ll fall in love with another refreshing drink from the Bauskas alus brewery – Veselība, which is non-alcoholic malt drink with a lovely sweet flavour. 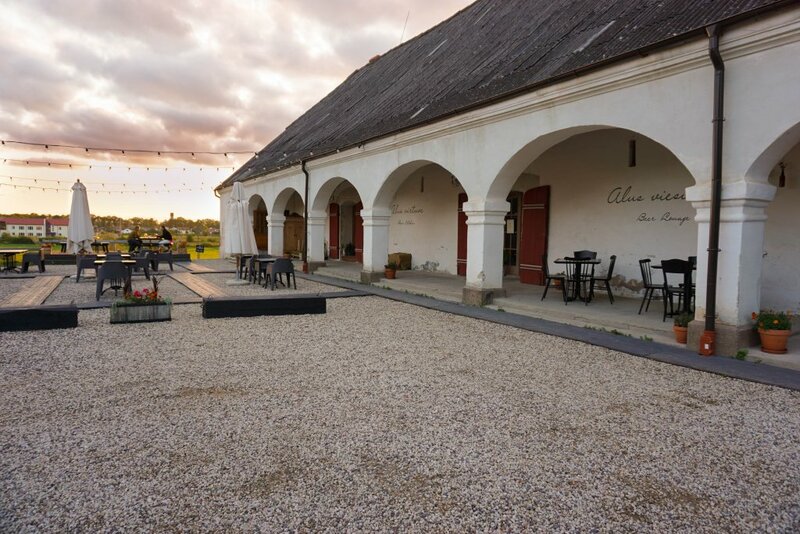 Tērvetes alus is a beer brewery which comes from the heart of the country – Tervete. 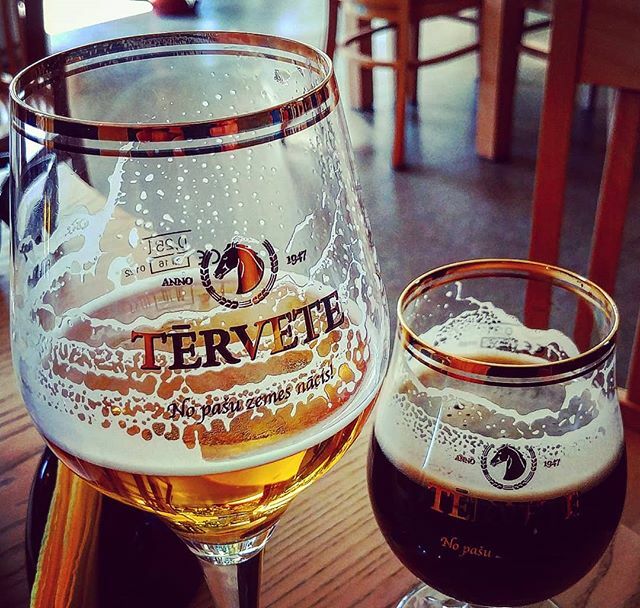 Tervetes beer is one of Latvia’s brewing icons. The beer is made from locally grown barley and is known throughout the country for its authentic taste. Tervetes beer has also received the “Green Spoon” award – the gold star for bioproducts. Valmiermuiza brewery dates back to the 14 century. Valmiera castle used to have a renowned porterhouse where beer was also sold. The brewery was moved to Valmiermuiza in the 17th century, where it remains to this day. We visited last August to taste their best beers and had a thoroughly enjoyable time. 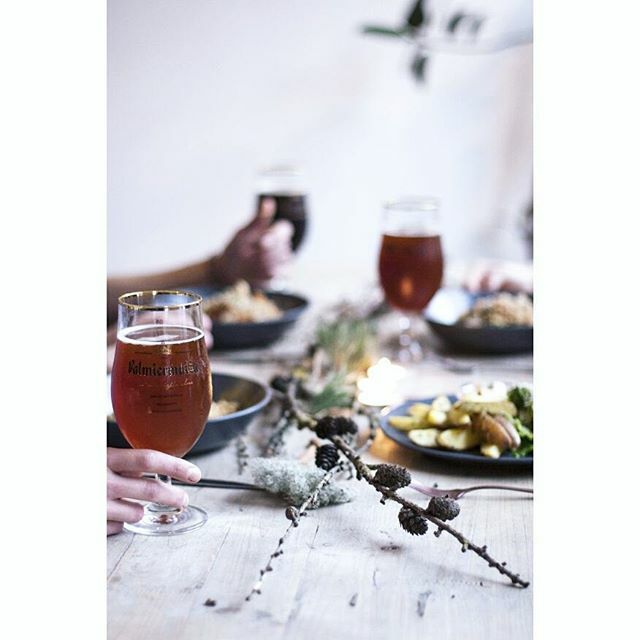 The evening was a bit chilly and unusually cold for summer in Latvia but the beer definitely warmed us up and we could imagine how beautiful it would be sipping these delicious beers on a warm summer day. They also have a cosy terrace with a great view of endless Latvians meadows. 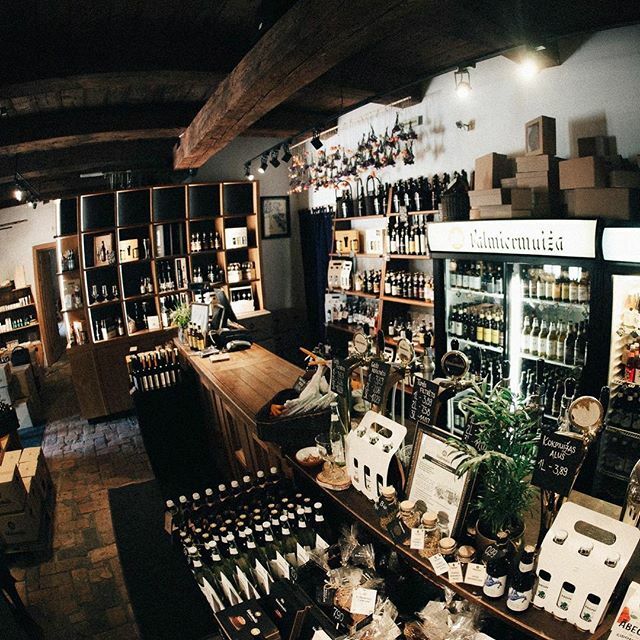 Also worthy of mention is the brewery’s shop, which is full of Latvian-made products. The assortment was so incredible that even the great gift shop in Riga Airport could learn a thing or two from Valmiermuiza. Boasting everything from local spirits to wonderful board games, clothes, local delicacies, sweets and much, much more, it’s a safe bet that everyone will find a wonderful souvenir of their visit in this great gift shop. 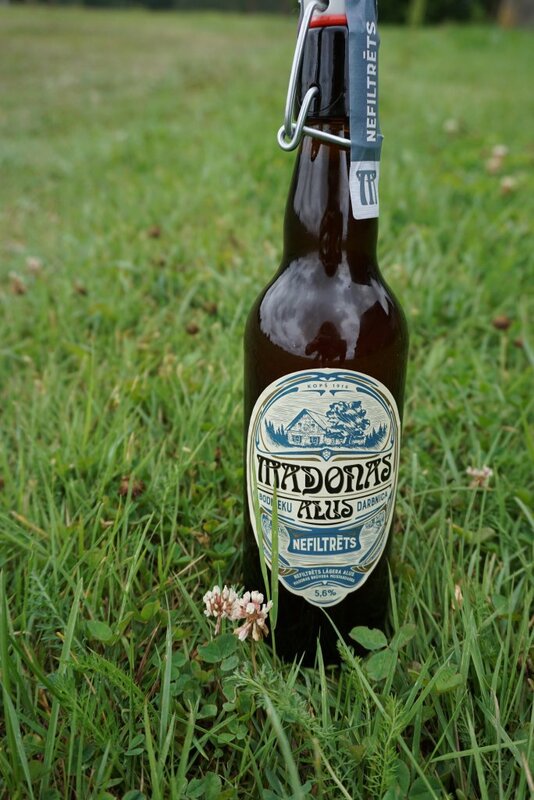 The Madonas alus brewery has a fascinating history. A hundred years ago ice from the nearby rivers used to be been delivered to the cellars of this stone-built brewery in order to make sure that the temperature was perfect for storing beer all year round. Nowadays, the Madonas brewery has entered a new age with a new head brewer, who has combined modern technology with established brewing traditions. In my opinion, the end result is remarkable – from the bottle itself to the fine finish of the beer. If you know of more Latvian beers that should be added to this list, feel free to mention them in the comments section. Remember that it’s not only the beer itself that’s important, it’s who you’re enjoying it with – and where! But if you don’t get the chance to enjoy your beer in a bar, brewery or restaurant where it’s served under the perfect conditions, just remember to make sure your beer is cooled before drinking. The colder is the beer, the less carbonation that’s released, which means that less of that beautifully-brewed aroma is lost. Enjoy, drink responsibly, and share your opinion about beers in Latvia.